Come join us for Conchas with the Counselors on Friday November 16, 2018. This is designed to increase parent access to Road Through College Department. If you would like to attend please contact Mrs. Bernal at (213)342-2874. Thank you for you continuing support! Student Council would like to invite you to our very first Fall Festival! It will take place on November 02, 2018 from 4:30 -7:30 pm in our school parking lot. The entrance is free, but make sure to bring some money to because we’ll be selling snacks and tickets for game booths to help support our school’s sports and clubs. Make sure to join us for a fun night of games, music, and food! UPDATE: Regarding the UTLA/LAUSD Strike this week, Please Read! Click on the link for more information from Alliance in regards to the teacher strike by UTLA at LAUSD campuses. 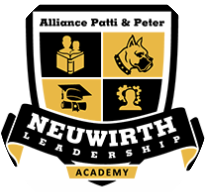 Neuwirth will be open today, and all week, with ALL teachers and staff present. Regular instruction will continue without interruptions. We look forward to seeing all students at 7:40am! Semester 2 Begins! Welcome Back! School begins tomorrow, 1/9! 7:40am! Dismissal at 1:30pm! Get a good night's sleep, and eat a hearty breakfast! We will host a 5 series workshop to provide you with the tools you need to better support your scholar financially for college. Please see the flyer attach with the dates. If you are interested please contact Ms. Lopez at (213)342-2874. Would like to invite you this Saturday November 03, to join us with Donuts With Dagnino from 9:00 am-10:30am. We will have a guest and speak about city services. Please contact Ms. Lopez to confirm your assistance at 213-342-2874. Thanks for your continuing support. Come join our ELAC committee to ensure your scholar succeeds in school, on Wednesday October 31, 2018 from 7:30 am-8:30 am, in Room 206. 4:30 pm. If you have any further questions please contact the main office at (213) 342-2874. Thank you in advance. We appreciate your time and support to ensure your child passes all of their classes. 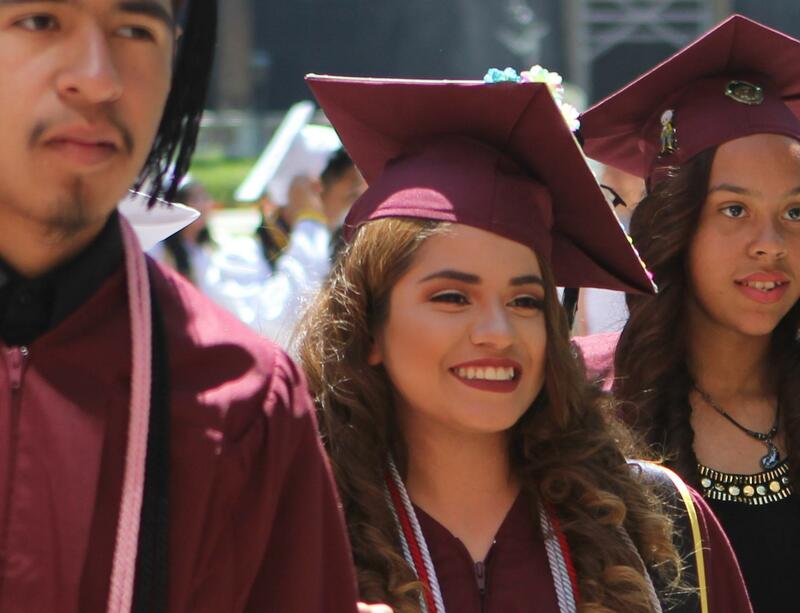 LA City College will provide free ESL classes for families that are interested. In order to keep the classes we must have 25 or more families enrolled. If you have any further questions please contact Ms. Lopez at 213-342-2874. 7:45 am-1:45 pm. Lunch will be provided. 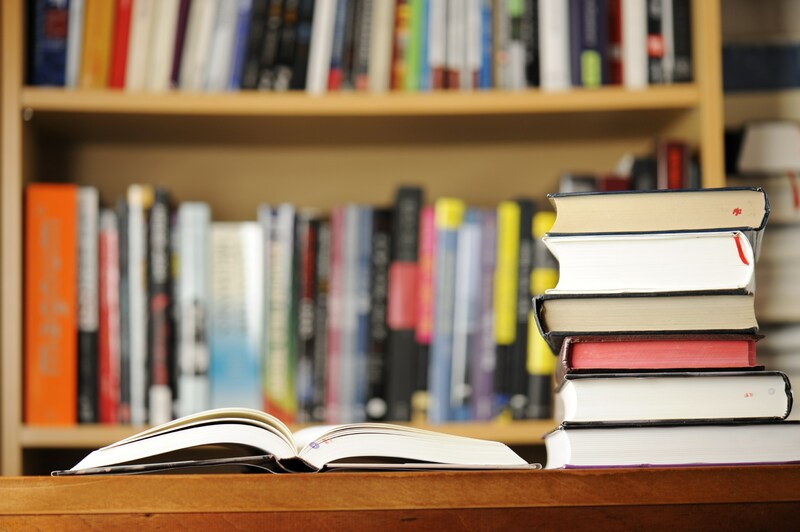 Students will be required to complete Summer Enrichment assignments. If the assignment was lost/misplace, you can use the link to get a digital access to the files (be department) or you can visit Neuwirth's front office and receive a hard copy. Neuwirth's senior class of 2018 will be attending Grad Nite at Six Flags Magic Mountain on May 25, 2018. Departure from Neuwirth will be at 6:30 PM. Seniors will arrive back to Neuwirth at 3:00 AM. The price per ticket is $120.